Cynthia Bailey is having second thoughts about her recent cancer comments. Fans bashed the Real Housewives of Atlanta star after she posted photos of a non-cancerous tumor that doctors removed last spring, calling her out for being insensitive to cancer survivors and using the disease to gain attention. In the spring of 2018, Bailey went under the knife to have the non-cancerous tumor taken out of her body. The RHOA star shared some photos of her procedure on social media and thanked God that the tumor was not cancerous. Many people who have dealt with real cancer were unhappy about the post and ripped the reality star for making a big deal out of something that amounts to fatty tissue. “Medical persons read this and go . Its just a fat lump. Thats it!” one fan wrote. According to All About The Tea, a few fans speculated that Bailey was using the cancer story as a means to stay relevant. 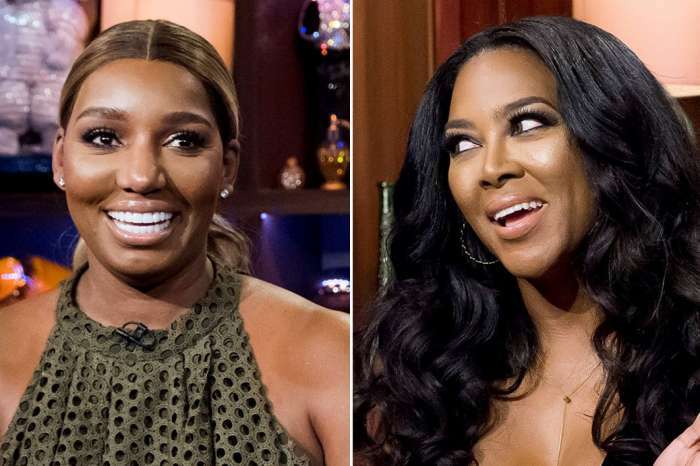 On the current season of RHOA, Bailey has been involved in a major feud with NeNe Leakes – whose husband Gregg Leakes is currently battling cancer – who assured fans that the finale will reveal all of the “f***ed up stuff” Baily has done. With the drama heating up, fans believe Bailey is grasping for ways to create new storylines and divert attention away from what is really going on. It is unclear what Leakes is referring to in the finale, but it sounds like Bailey is going to have a lot of explaining to do by the time the season ends. Bailey has not commented on the cancer controversy, but she did respond to Leakes’ remarks about the finale. The RHOA star told fans that she and Leakes have always been friends and will get through this rough patch. Cynthia Bailey also complimented Leakes for wearing her eyewear and giving her proper credit in the post. Kylie Jenner Expecting Again Already? - New Post Convinces Fans!